Military Discount tickets are available at the ITT office. 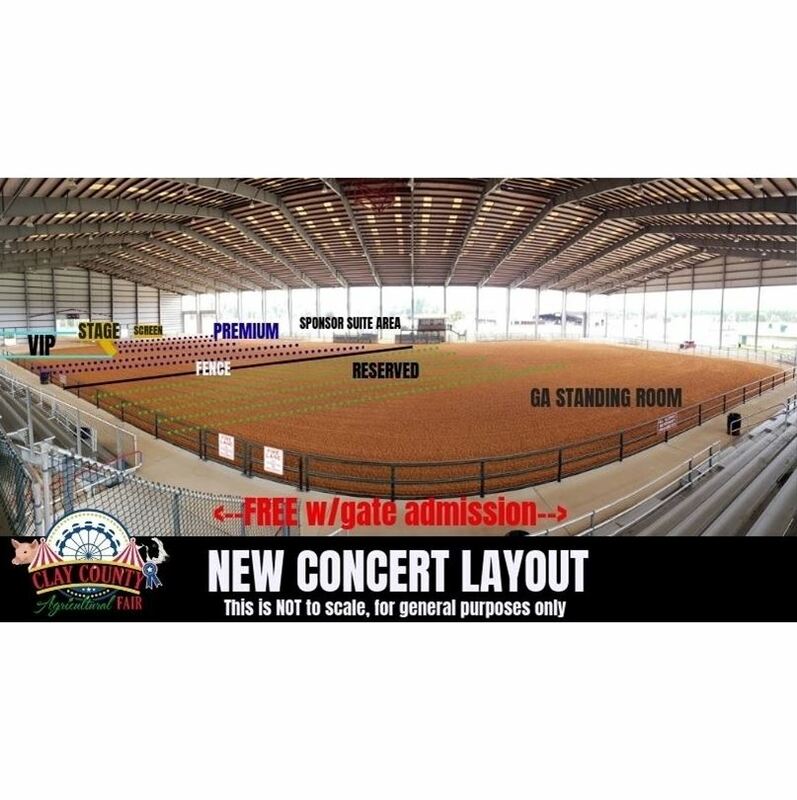 Concerts INCLUDE gate admission this year! NO Refunds or Rain checks on armbands, gate tickets or concert reserved seating due to inclement weather. Gate Admission Sales will end 60 minutes before listed closing times, no admission after that time.